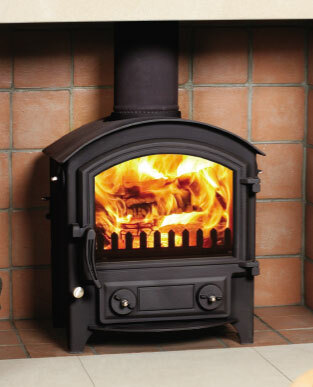 We can provide expert and complete services for stove and flue supply and installation. We can design your installation from scratch and give you a good idea of the options available to you. With years of experience with flues and stoves we can offer advice on selecting the right stove and getting the best out of it. We offer a CAD service to allow you to see your stove and flue, before it is installed. this also helps us as it ensure that everyone knows what the goal is and there is no ambiguity in our quotation. or a quotation for a new stove installation.